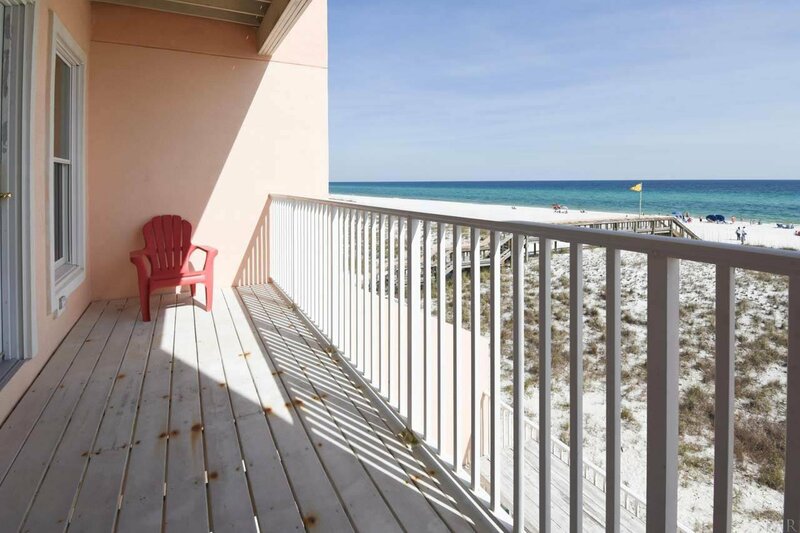 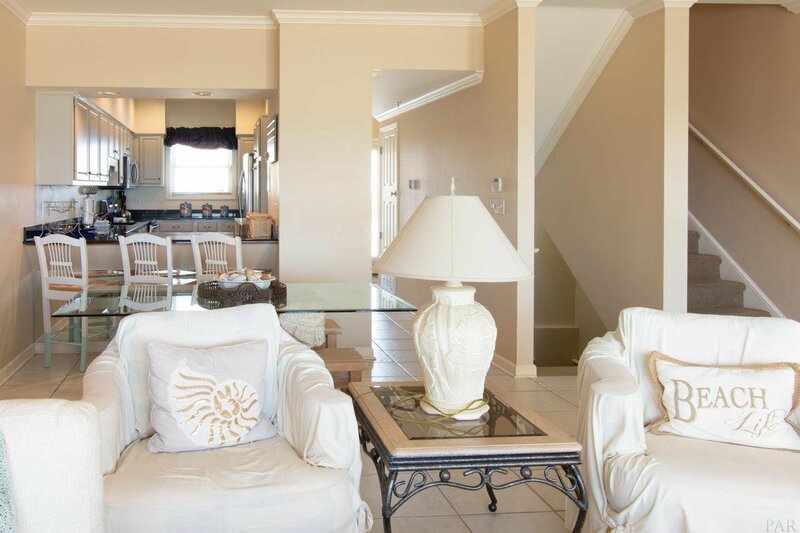 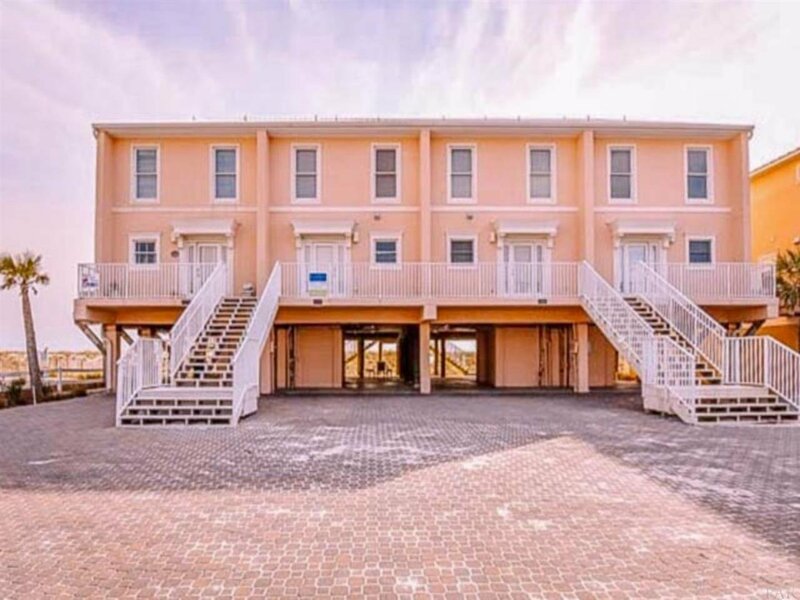 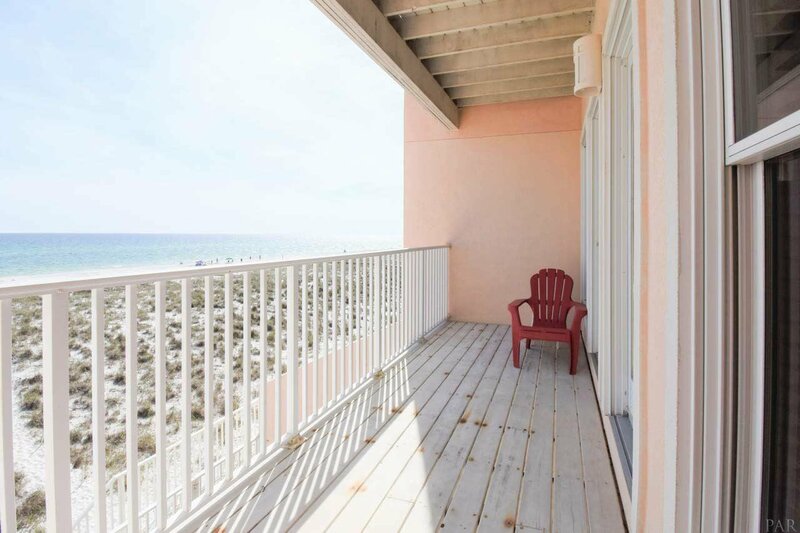 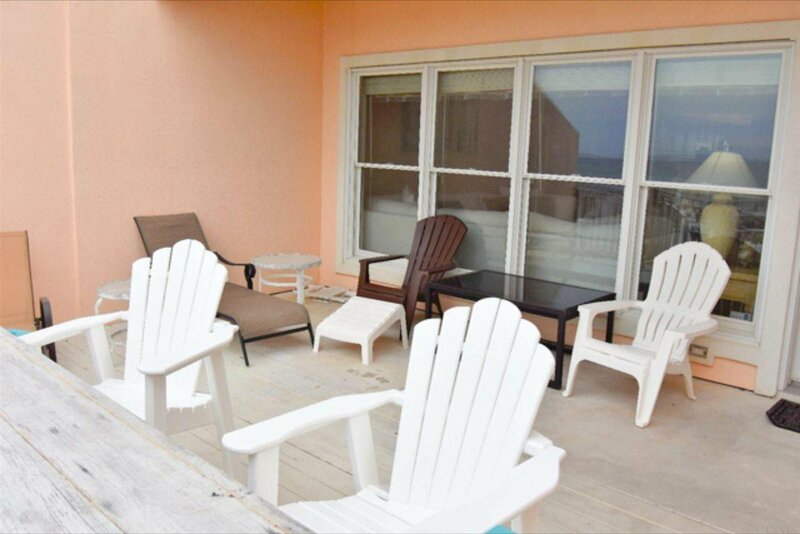 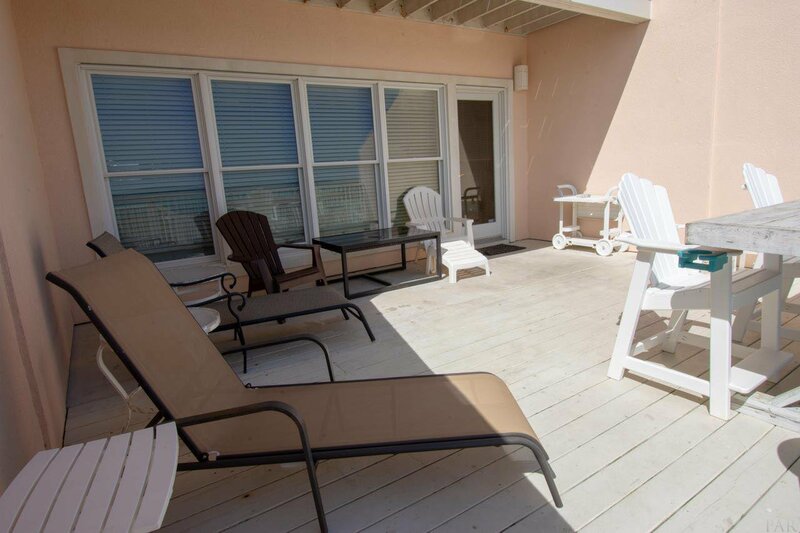 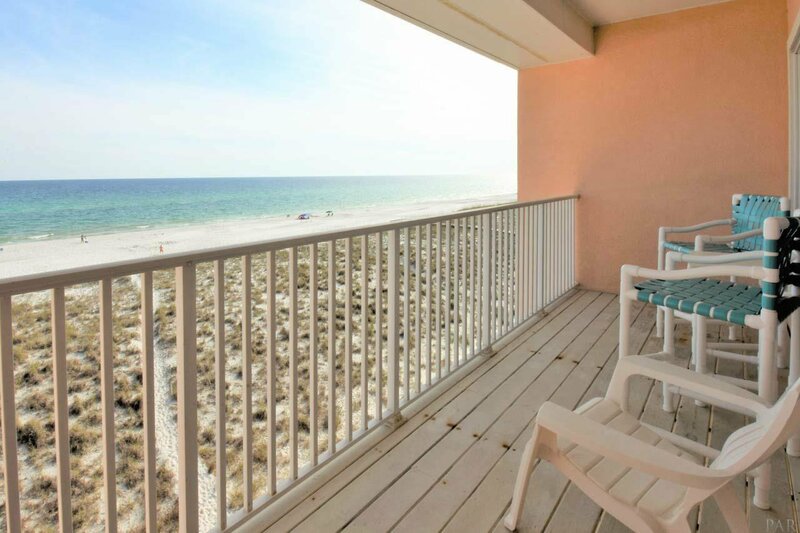 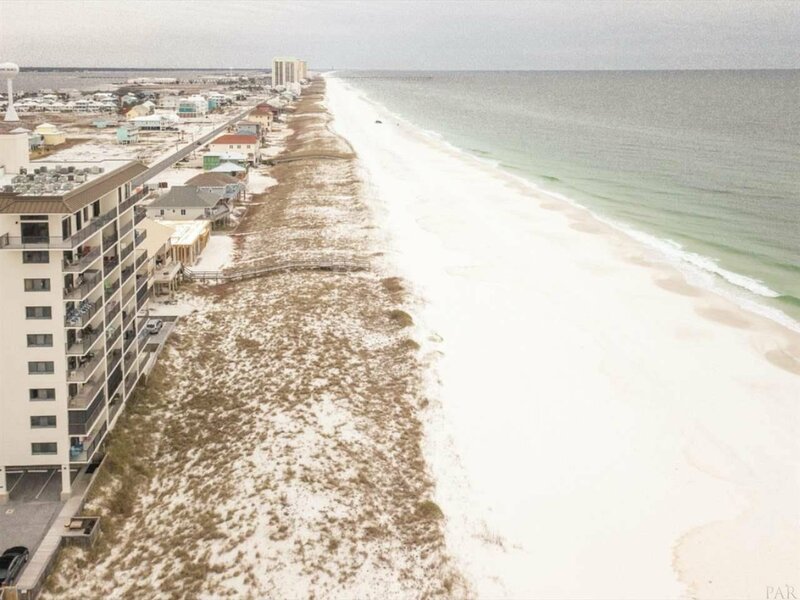 The Property at 7961 Gulf Blvd Unit #2, Navarre Beach, FL 32566 is for sale. 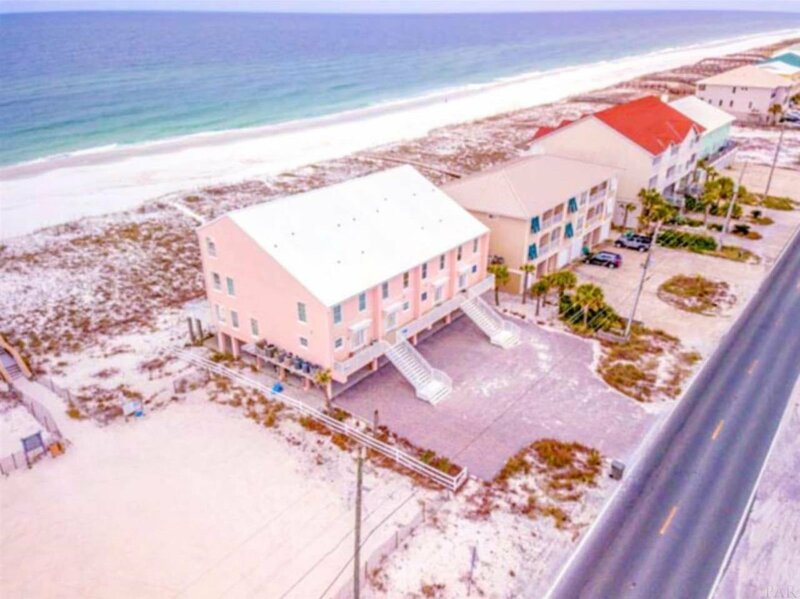 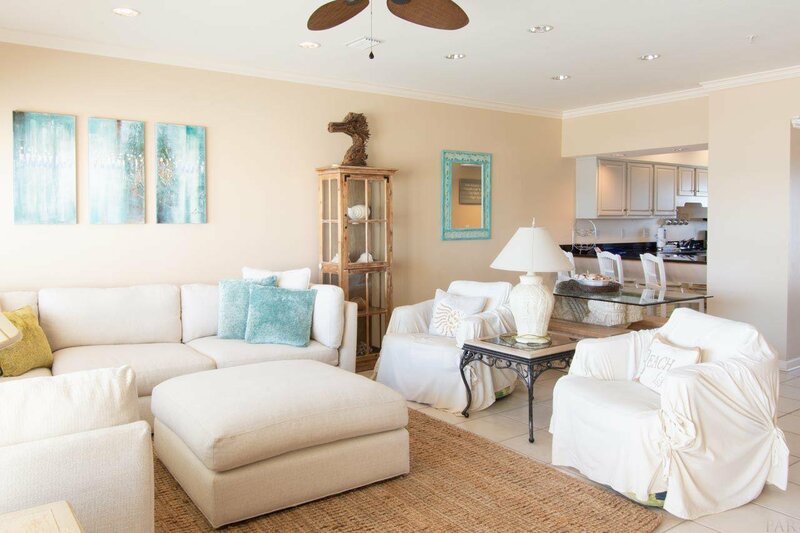 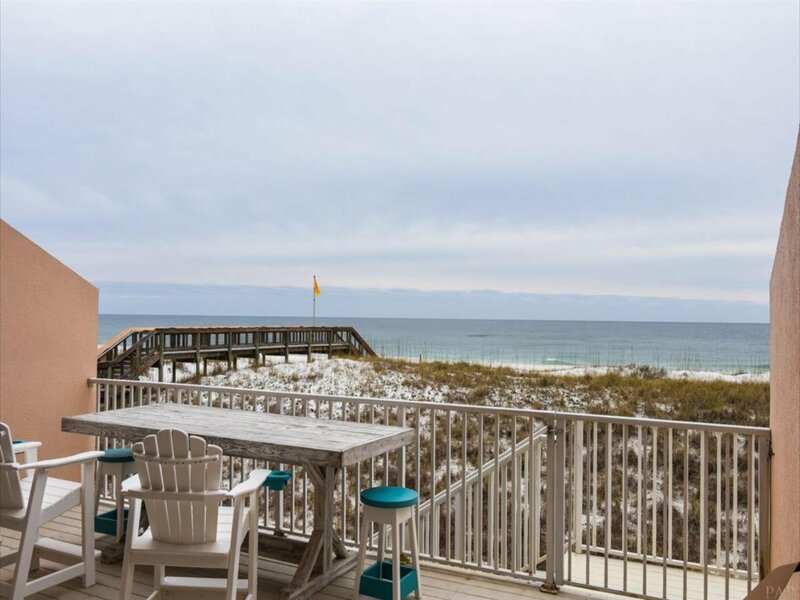 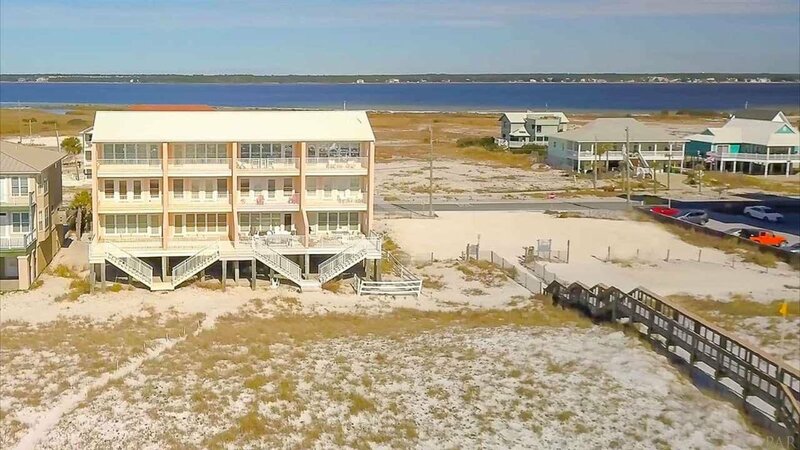 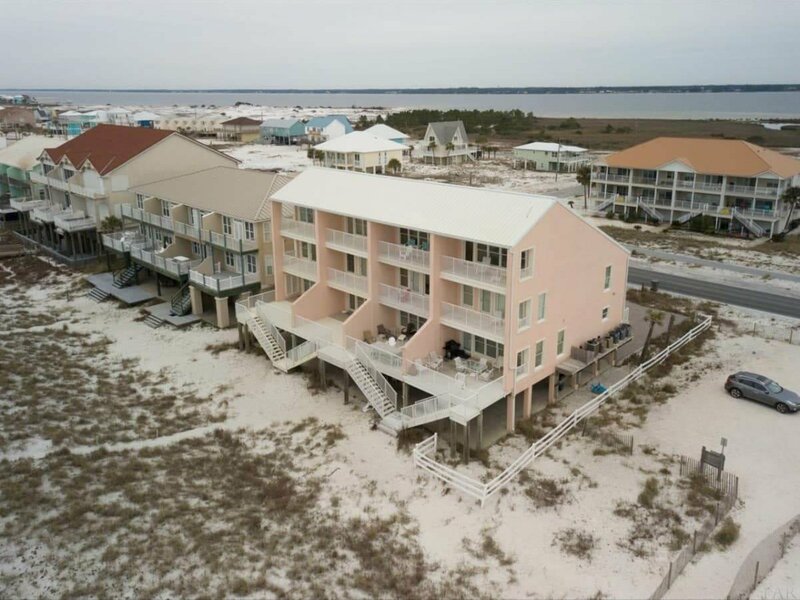 STUNNING WATERFRONT views await you in this gorgeous 3-story town home located right on the beautiful gulf of Mexico in Navarre Beach. 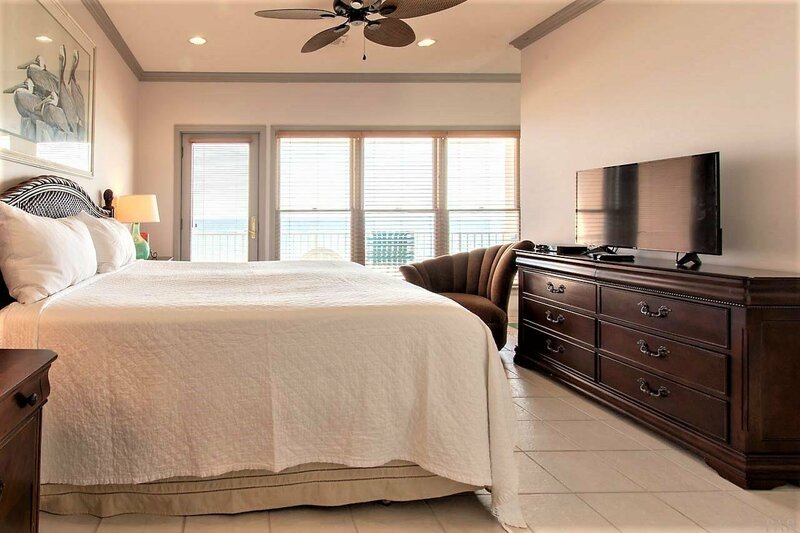 Views are from the living room, guest rooms and the top Master suite. 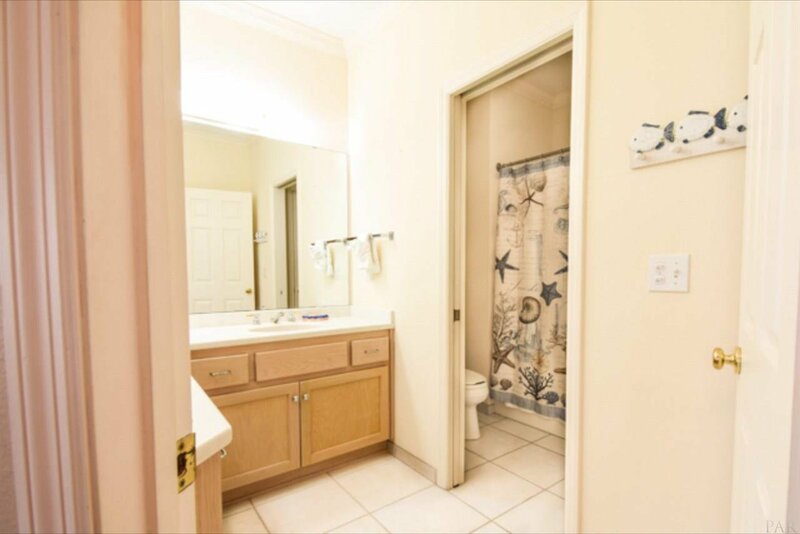 Great investment property as there are NO HOA FEES. 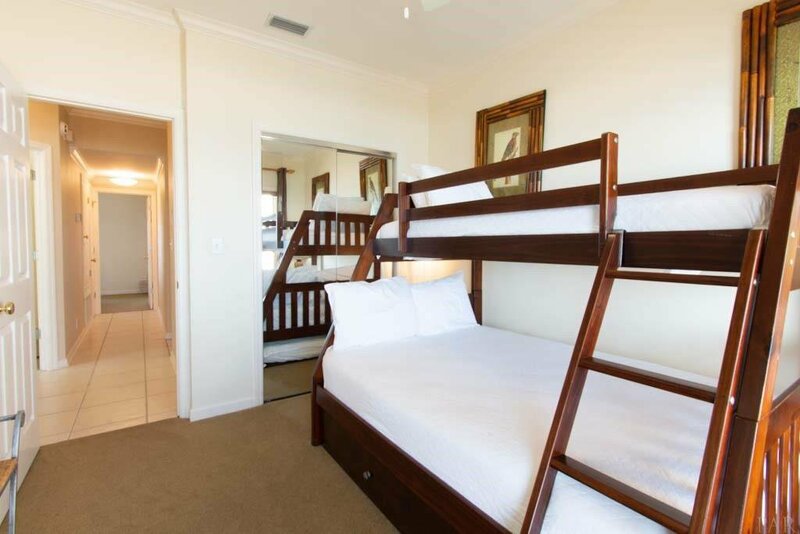 This fully furnished unit can sleep 10 and has rental projections of $50k+. 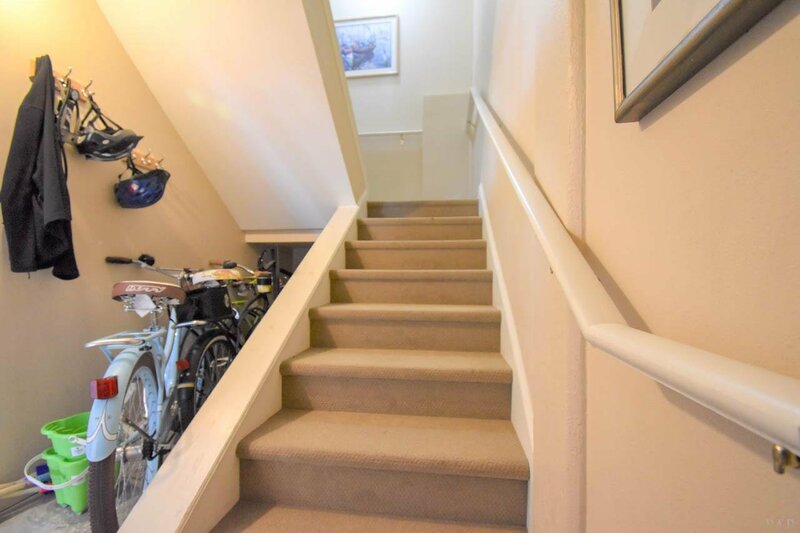 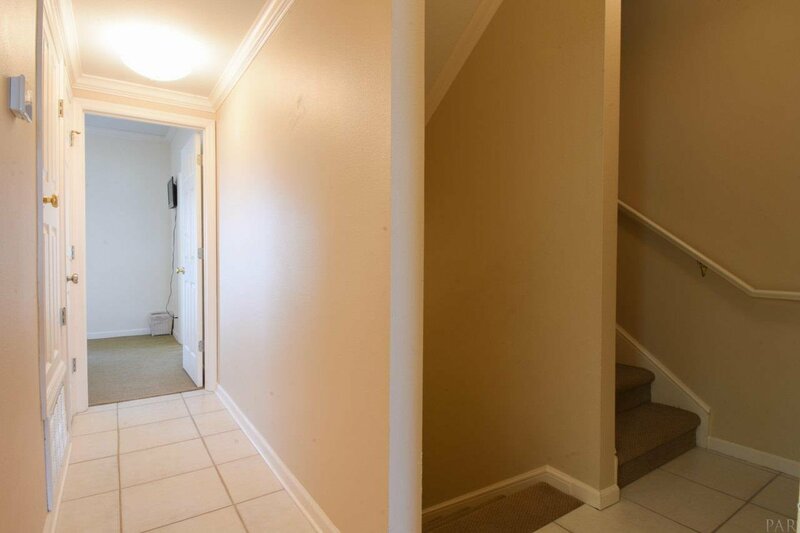 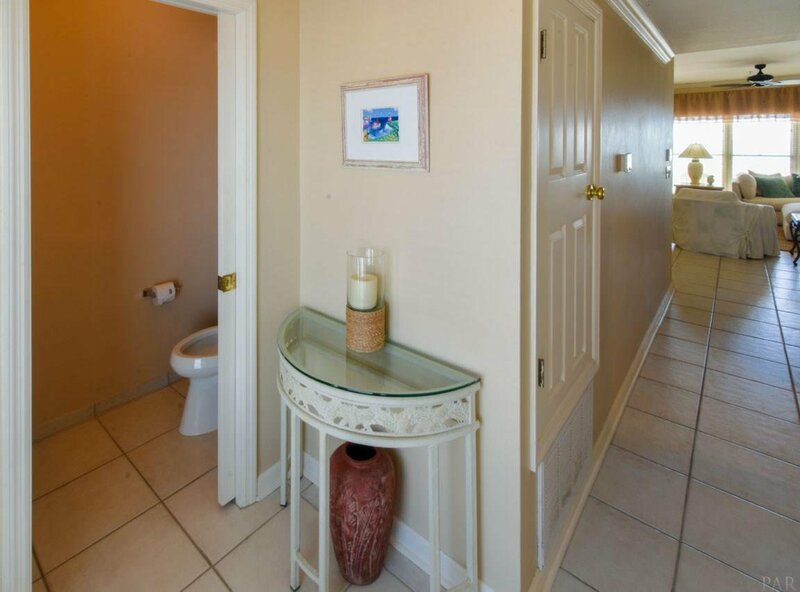 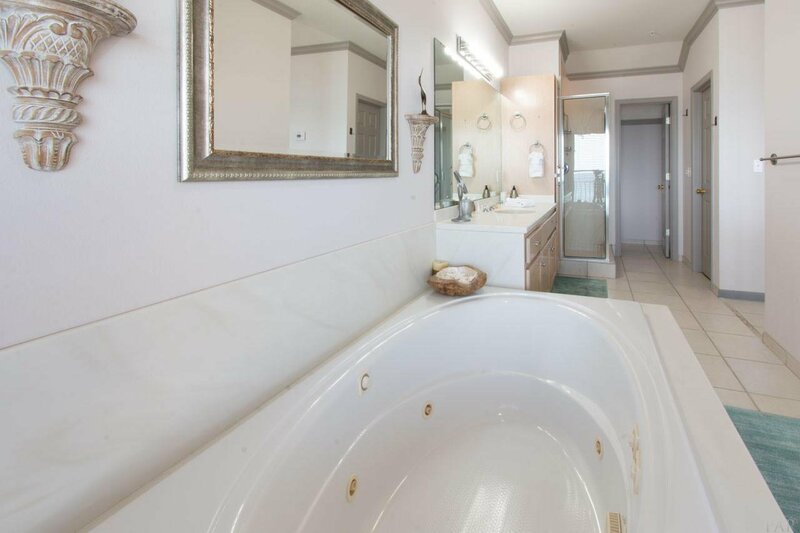 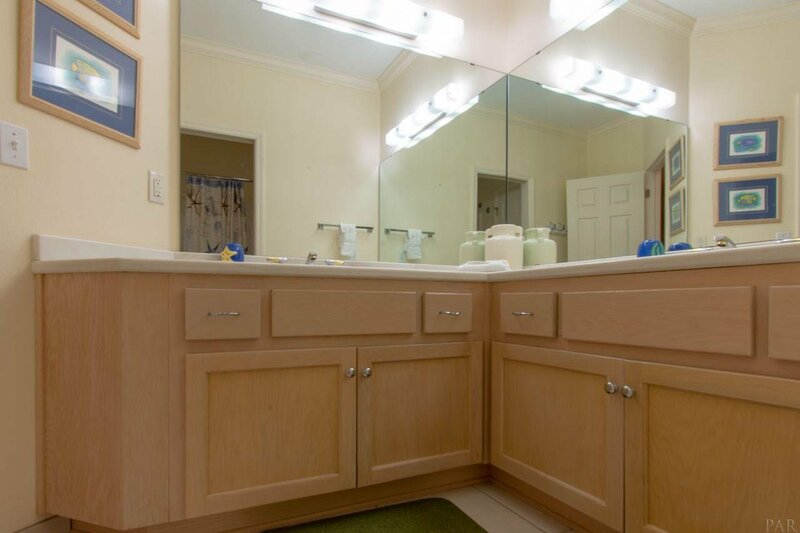 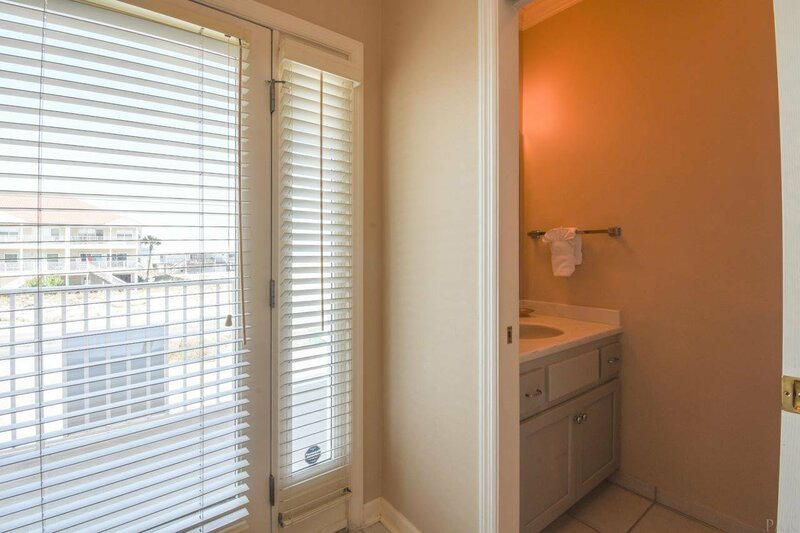 Entering the foyer, you have a discreet half bath to the left. 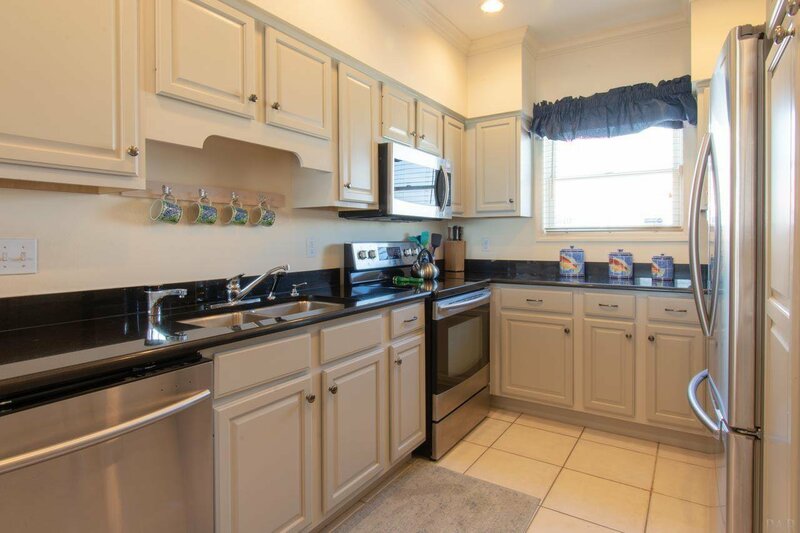 Proceeding down the tiled hall the kitchen is to the right and has NEWLY PAINTED cabinets in a chic gray, STAINLESS STEEL appliances, ice machine and GRANITE COUNTERTOPS in black...Sophisticated kitchen with a window overlooking the sound side. 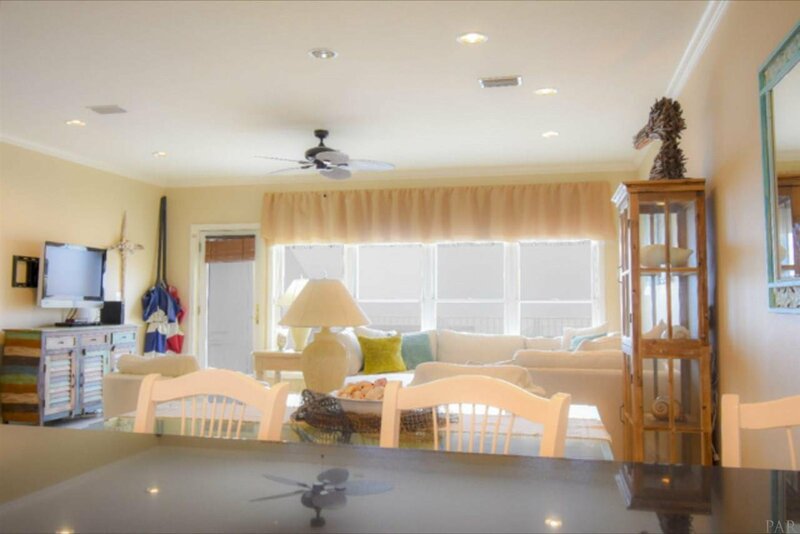 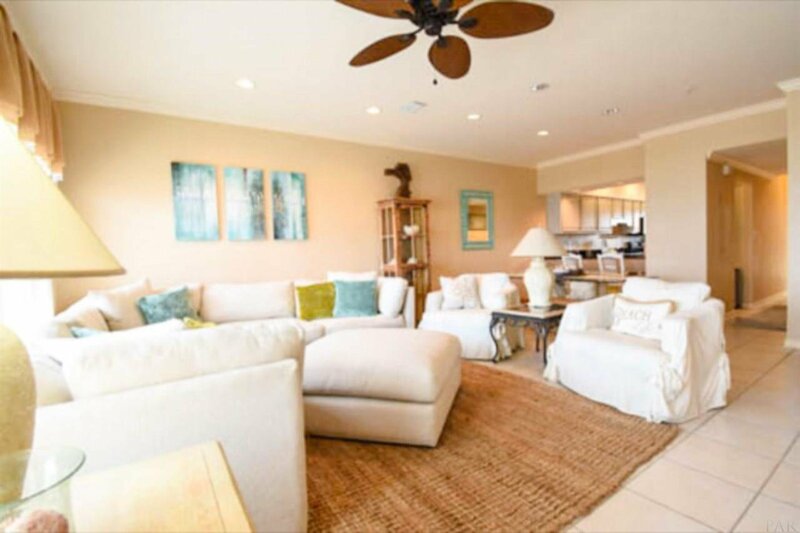 This kitchen includes a bar with seating that overlooks a large dining/living room with VIEWS OF THE GULF with door out to the LARGE partially covered and open BALCONY -perfect for entertaining family & friends. 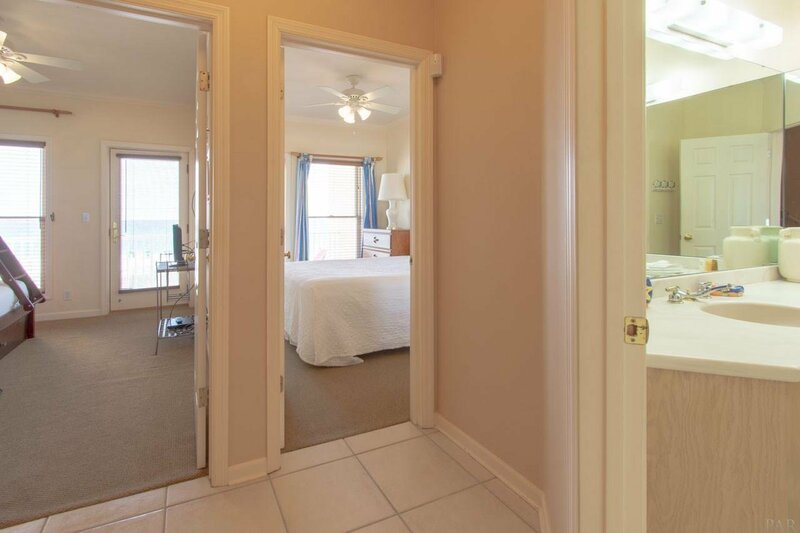 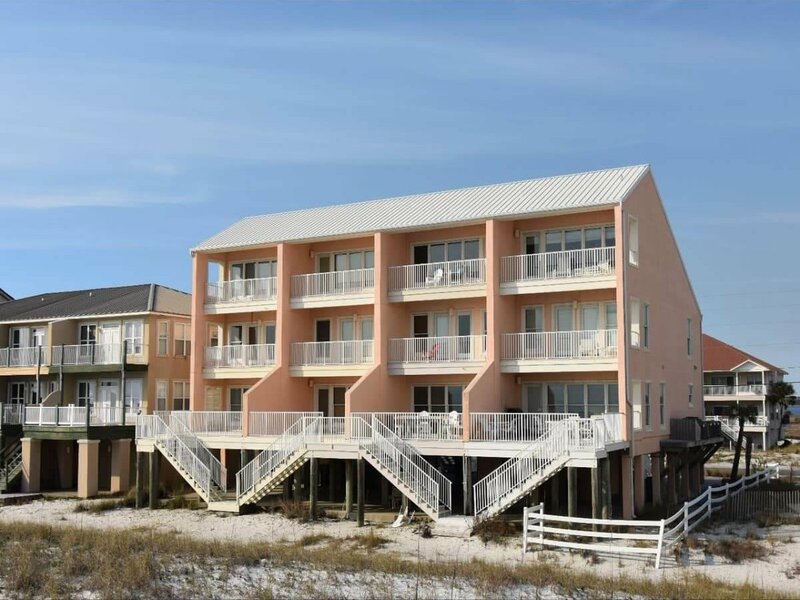 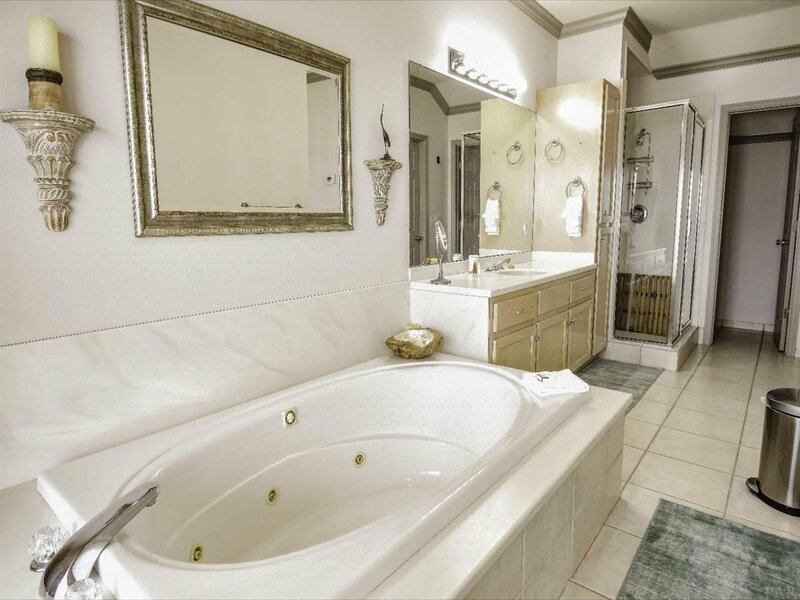 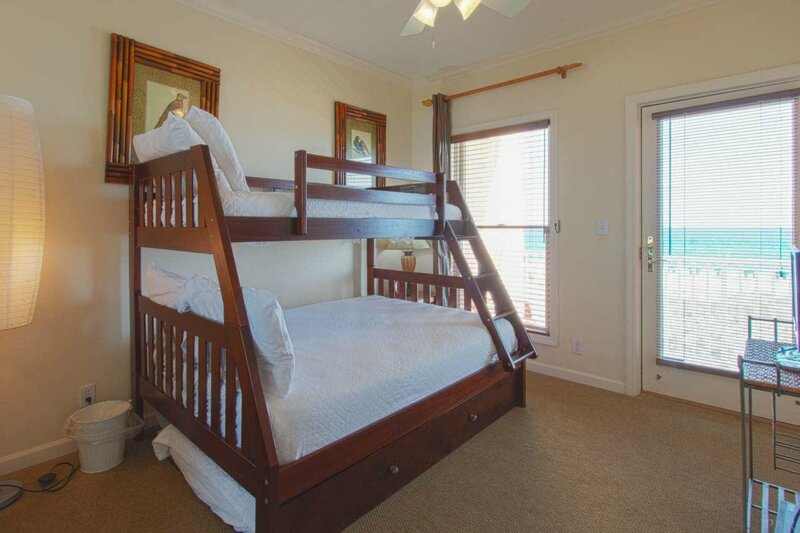 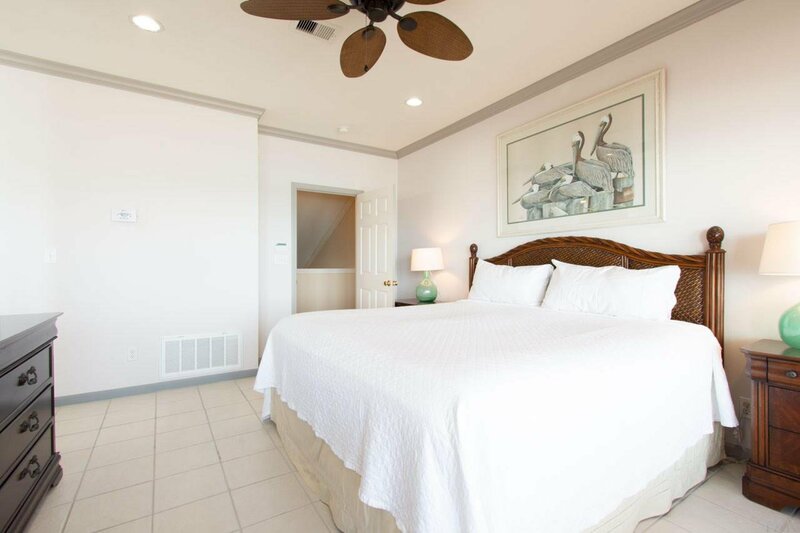 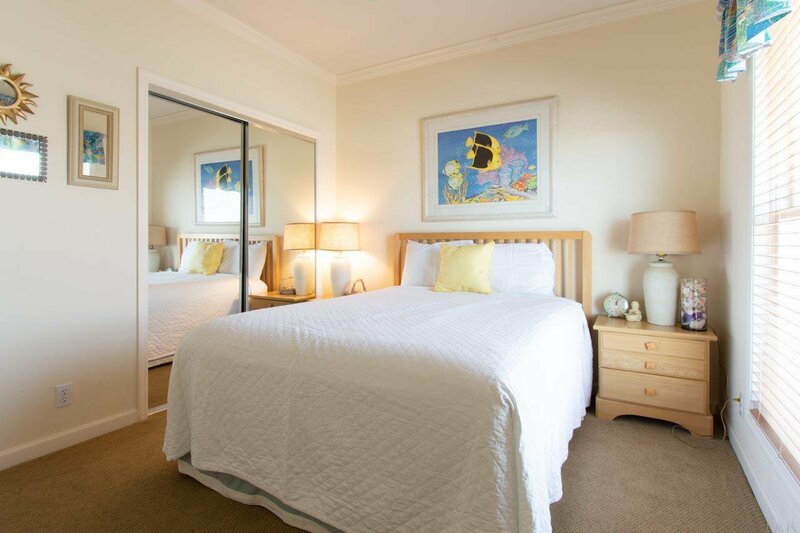 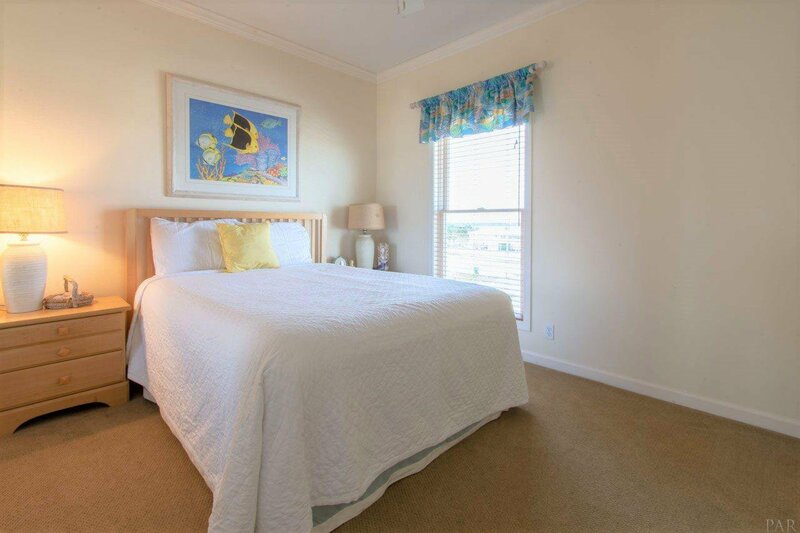 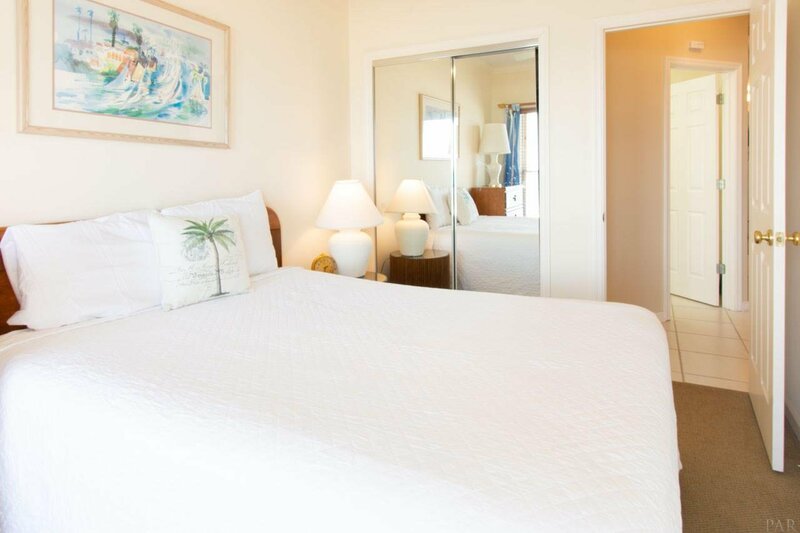 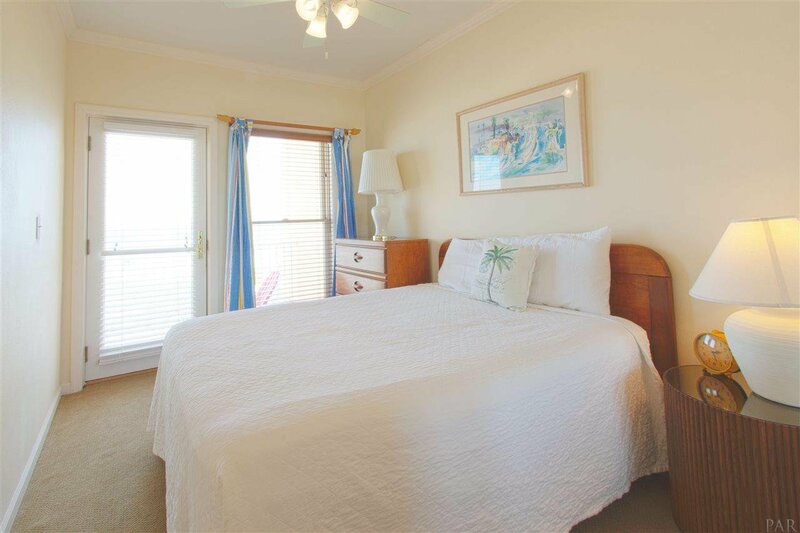 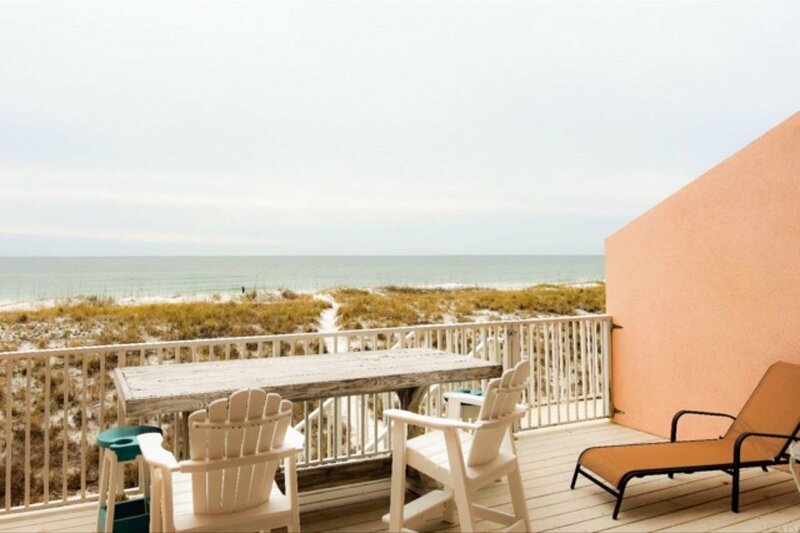 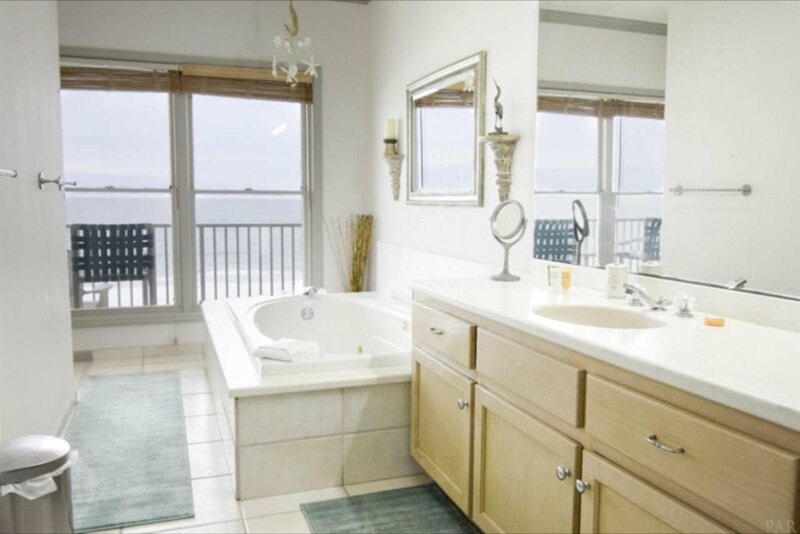 The second floor has 3 guest rooms; 2 overlook the gulf and share an outside full bathroom. 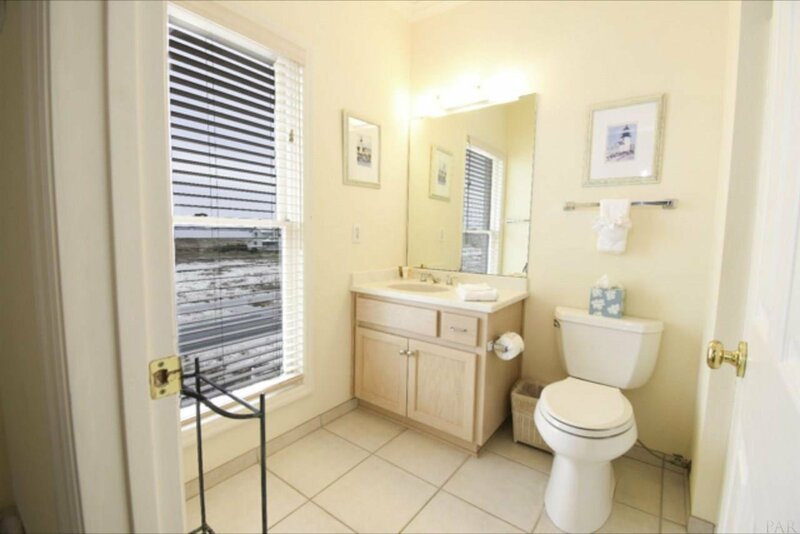 The 3rd overlooks the sound and has it's own restroom quarters. 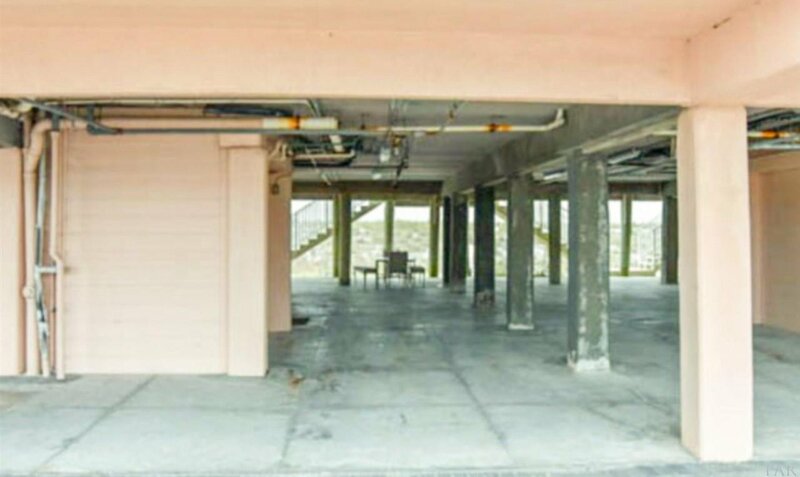 The top floor is the LUXURIOUS MASTER SUITE..with it's own balcony with views from the tub in the separated bathroom to the bedroom.CEMENT PILINGS and NEW Sprinkler pipes replaced shortly.